Former University of Texas men’s basketball coach Abe Lemons popularized that one-liner in a long-ago interview. Missouri S&T doctoral student Ken Boyko embraces that sentiment to a degree few can hope to match. At 65, Boyko is preparing to complete a Ph.D. in geological engineering, perhaps as soon as this fall. His research focuses on how LIDAR (light detection and ranging) scanners can be used to “see through” vegetation that might otherwise prevent detection of potential falling rock. The research could enhance safety along highways and bridges and also involved a project for the U.S. Navy, which wants to use the technology as a navigational aid for self-driving off-road vehicles. 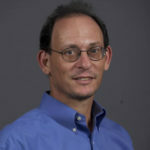 Boyko’s academic mentor is Dr. Norbert Maerz, a professor of geological engineering and director of the Rock Mechanics and Explosives Research Center. 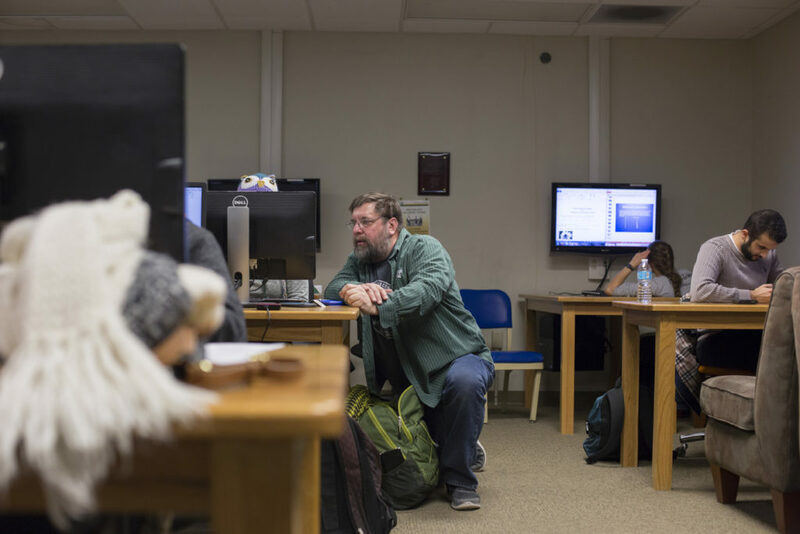 The pair first met when Boyko came to campus for graduate school after retiring from a 30-year career with the U.S. Geological Survey in Rolla. At USGS, he helped guide the federal agency’s shift from its analog roots to digital cartography, 3-D maps and geographic information systems – “GIS before it was called GIS,” as Boyko says. Boyko didn’t arrive at S&T with a predetermined path to study rocks. An inveterate tinkerer, he initially pursued a master’s degree in computer science. His involvement with the campus robotics team eventually led him to Maerz, who was in need of a savvy programmer to handle the sophisticated data produced by LIDAR scanners, which create three-dimensional images of the environment with distance measurement resolution as precise as 0.3 millimeters. Boyko has managed to achieve that level of detail from scanners with a stated precision of 8 millimeters. The collaboration has caught the attention of the federal Centers for Disease Control and Prevention, which in August 2016 awarded the pair a nearly $300,000 grant to develop a low-cost LIDAR hazard detection network for use in underground mines, where roof falls and pillar failures can often be preceded by otherwise imperceptible geological shifts. The federal Office of Mine Safety and Health Research is part of CDC’s National Institute for Occupational Safety and Health (NIOSH). “In many cases these types of failures can be predicted,” Maerz says. “We can use these inexpensive sensors for environmental monitoring and potentially build nodes that could be worn by workers whose exposure to high temperature, dust and other possible hazards could be monitored above ground in real time. 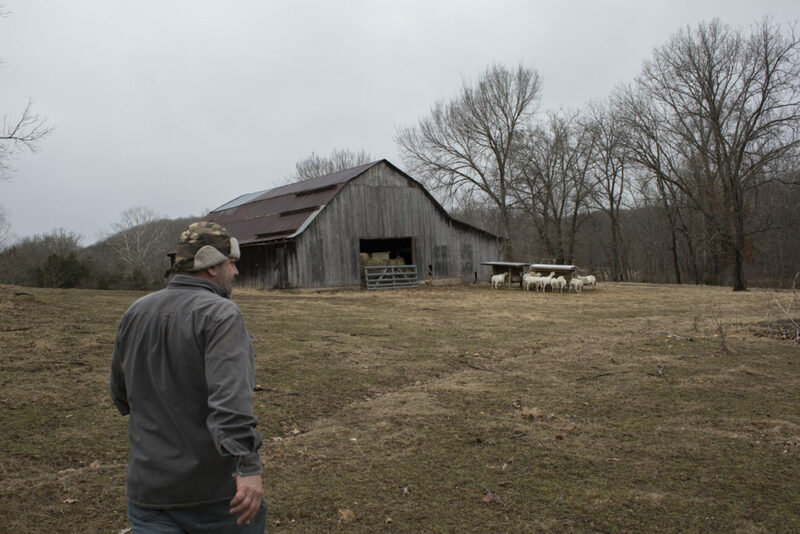 When not immersed in his research or teaching undergraduate labs in remote sensing and geographic information systems, the Detroit native and his wife, Marsha Hughes, operate a 240-acre sheep farm near Little Piney Creek beside the Mark Twain National Forest south of Rolla. Fittingly for someone who studies the Earth’s physical structure, the sprawling property includes a 450-million-year-old geological formation known as the Devil’s Punchbowl, a cone-shaped outcropping that offers sweeping views of the surrounding forest. Boyko and Hughes raise the sheep for meat, not wool, and have developed a loyal customer base among observant Muslim S&T students who prepare their food under halal dietary laws. As a young man, the nontraditional Ph.D. student enlisted in the U.S. Air Force but left the military as an “early-out” as the Vietnam War ended. 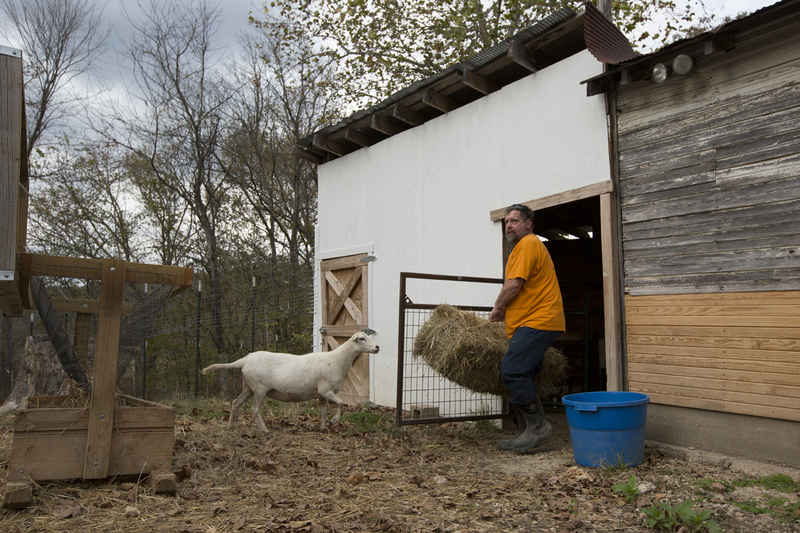 He grew up in the city but considers the farm his sanctuary, a space as far removed from the office as possible. Yet the parallels between his two worlds are unmistakable. 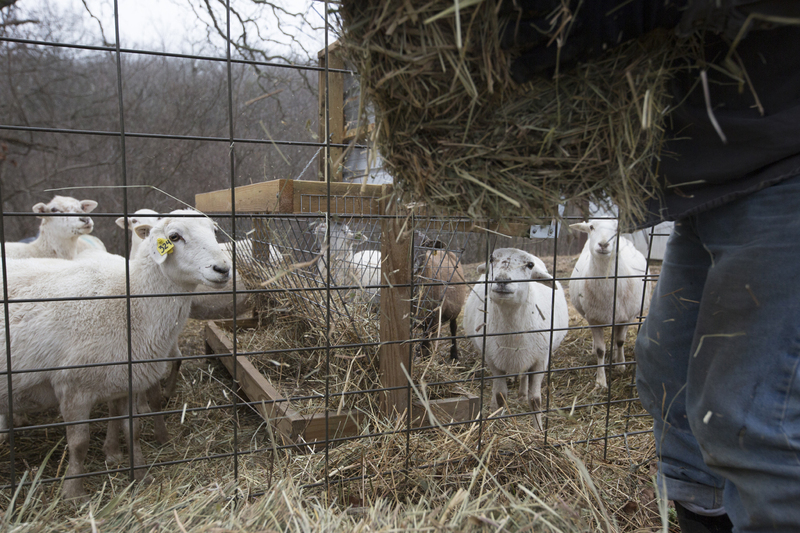 “On the farm, there’s always problem-solving, just like engineering,” he says. Unlike many graduate students, Boyko isn’t angling for the tenure track. He expects to stay in Rolla and at S&T after graduation, hoping to teach as an adjunct professor. In the meantime, the soft-spoken Boyko remains firmly on the path of the lifelong learner, boosting his intellectual acumen and staying young at heart while surrounded by students (and even some of his professors) young enough to be his own children, or grandchildren. Ken! I worked on his farm when I was a student back in 2009/2010. It’s great to hear that things continue to go great for him and his wife! We loved talking about the Air Force. I would love to get in contact with him to catch up, is it possible to get his email? Hello, Ken! I am research scholar in Missouri S&T. I am interested in your research area and your farm, and my son, Bobby aged 7, is very interested in airplane. Can we contact? Thanks. Ken, your journey and your attitude is an inspiration. I’m from Mining dept; and would love to see you pull off your research goals. Would love to help you with your farm. Ken Boyko is a decent man and one of the best teachers I have had in my academic career. It is great to learn a bit about his life outside the walls of MST! Any chance your LIDAR development could also be used for the identification/prediction of sinkhole occurrence? Ken was an awesome boss, mentor, and neighbor! He has always inspired those lucky enough to be around him and I am very glad to see him continuing to do so. Thanks Ken! Ken is the most helpful man I have ever met in Rolla MO, he helped me a lot in my project by allowing me to use his farm to be my study area to acquire my geophysical data, also he was very helpful in the classes that he teaches as a teaching assistant. I was really shocked when I knew hi age because he is so active. Best of luck Ken.